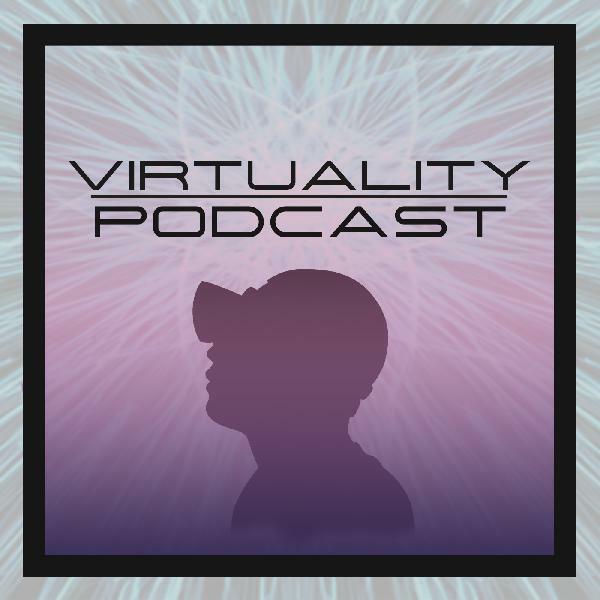 The Virtuality Podcast is published twice a month featuring discussions with game developers, enthusiasts and technologists driving virtual reality and Augmented reality in Boston Massachusetts and around the world. It’s produced by Jason Parks (@jasonparksvr ) and hosted by Craig Herndon (@craigtherndon) and Neil Gupta (@MrNeilGupta). All three are thought leaders and organizers of the Boston VR and AR meetup chapters. We would like to keep sharing more about VR & AR with you so please consider a few dollars to our patreon linked in the show notes. The Virtuality Podcast is produced by Jason Parks and music by Rachel Dysinski. This podcast is in collaboration with Boston VR and Boston AR, monthly meetups and events can be found on meetup.com. You can also follow us on Twitter @VirtualityCast and learn more at our website virtuality.show.